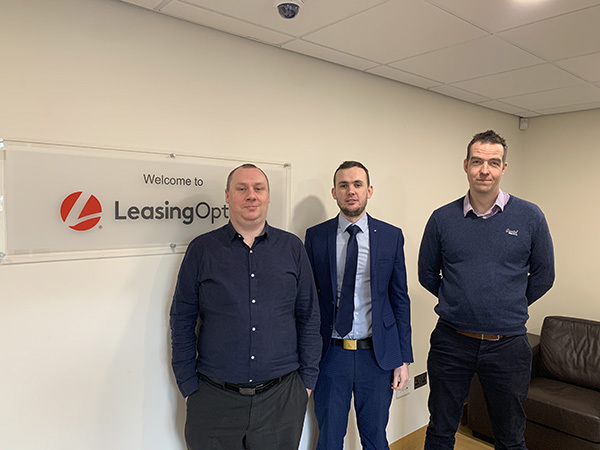 The senior management team at LeasingOptions.co.uk has demonstrated its commitment to its team once more by investing in three of its senior team by sending them on an industry-leading management and leadership course. Ben Durkin, IT Director, Harrison Walsh, Pricing Manager, and Nick Brotherston, Sales Performance Manager, were selected to take part in the intensive course, provided by Total Excellence Centre, by the senior management team in recognition of their contribution to the company’s rapid growth and its continued plans to dominate the car leasing market. The Managing & Leading People and Performance ILM Level 4 programme took place across four days and enabled the team to identify their individual management style, develop their managerial strengths and learn new leadership skills. Following the rigorous training, each was tasked to complete an assessment, which all of them passed.